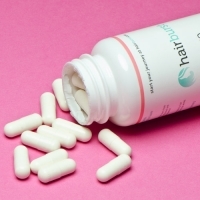 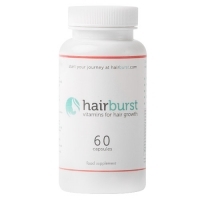 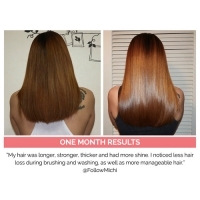 Hairburst Food Supplement 1 Month Supply is the start of your journey to stronger, longer and healthier-looking hair. 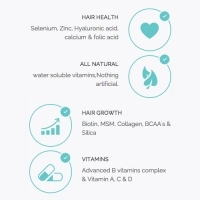 Adding vital Vitamins and Nutrients to your diet and body to encourage hair growth, Food Supplement 1 Month Supply is formulated using a rich and unique blend of feel-good natural and safe ingredients which are clinically tested and proven to improve the health of your hair and skin. 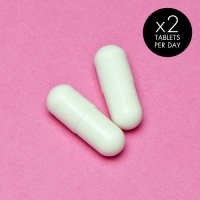 The revolutionary tablets are taken orally and 2 tablets per day is the recommend intake to increase the hair's strength and manageability with visible results in just two weeks! 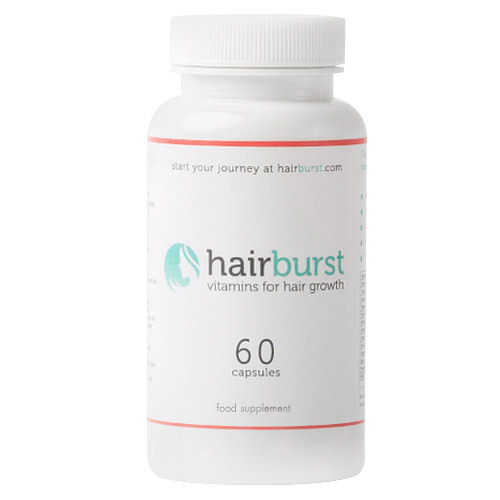 With a rich infusion of Vitamins A, C & D together with Minerals, Calcium, Zinc, MSM and Collagen, Biotin and Silica and Folic and Pantothenic Acids, Hairburst Food Supplement 1 Month Supply eliminates hair breakage whilst encouraging the hair to grow stronger and longer by nourishing the hair from within. 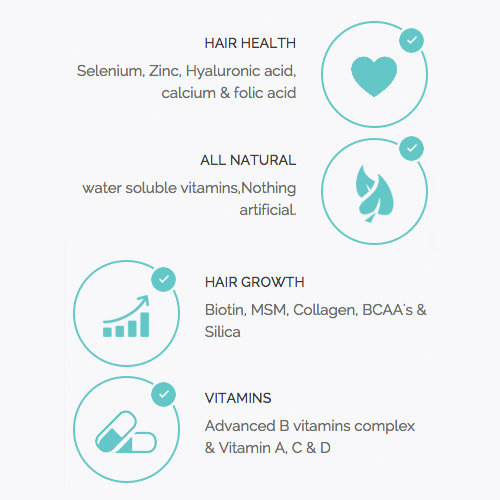 Helping you to fall in love with your hair all over again, Food Supplement 1 Month Supply delivers healthier, longer, thicker and shinier hair and is free from Bovine and Porcine Gelatine, Flavourings, Sweeteners, Peanuts, Starch, Yeast and Lactose.